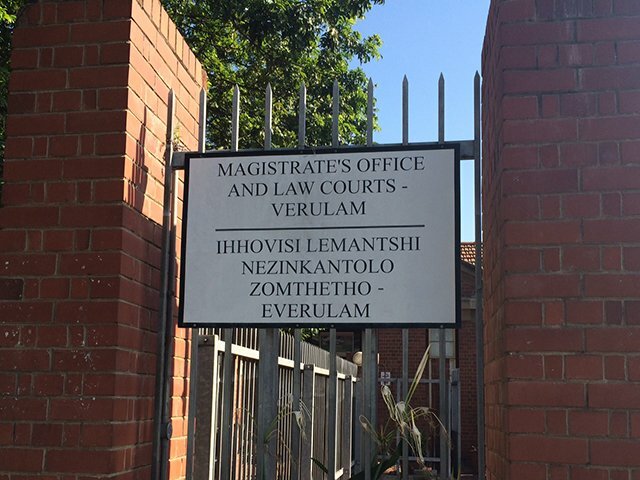 Angry residents have gathered outside the Verulam Magistrates Court this morning, where a woman and her boyfriend are due to appear over the brutal assault of the woman's 4-year-old daughter. The mother and her boyfriend are expected to make an appearance in Court B this morning. They have been charged with attempted murder after video footage of the child being punched and kicked went viral online. The little girl was allegedly assaulted by her mother's partner first. She took her first steps in hospital last month after the February assault left her unconscious and with multiple injuries, including a blood clot on the brain. These people say they are there to support the child.